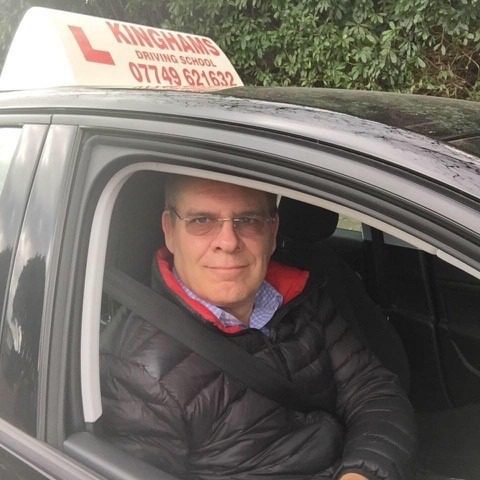 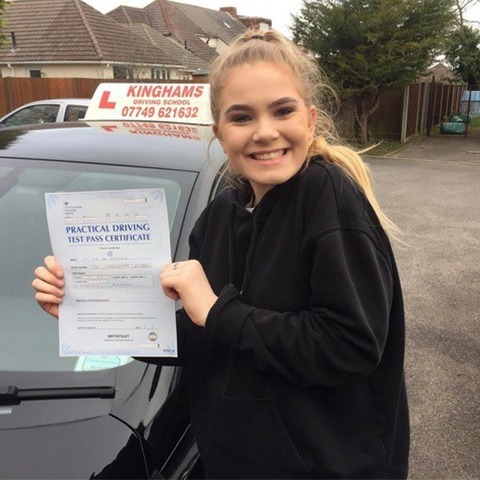 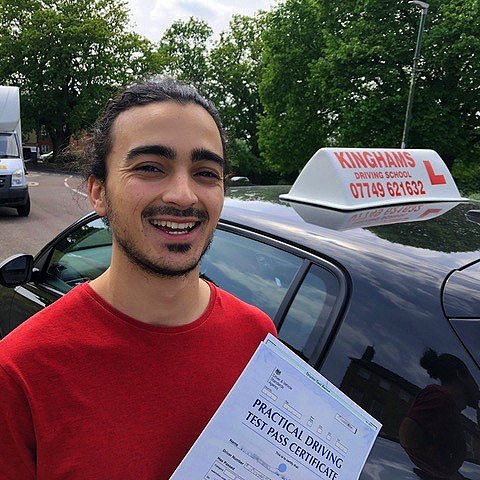 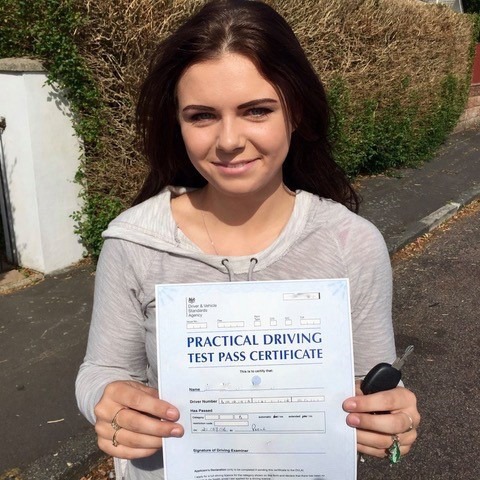 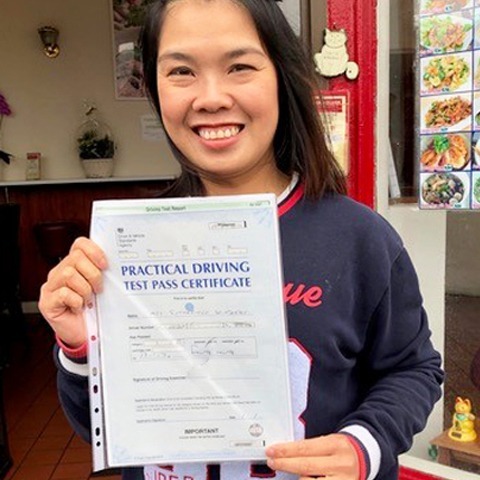 As well as the usual weekly and intensive, manual and automatic driving lessons in Bournemouth & Poole Kinghams Driving School also provide remedial lessons for people finding it difficult to pass the practical driving test to refresher driving lessons in Bournemouth and designated courses specific to the needs of fully qualified drivers. 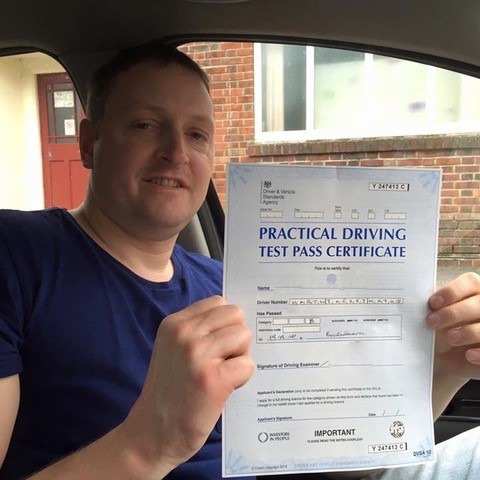 The driving experience, standards and skills of qualified drivers vary so we have a wide range of courses. 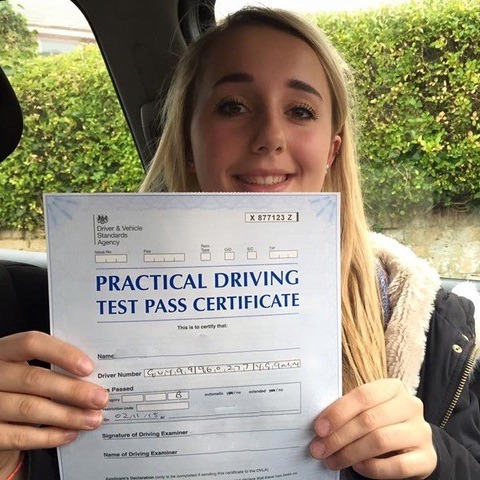 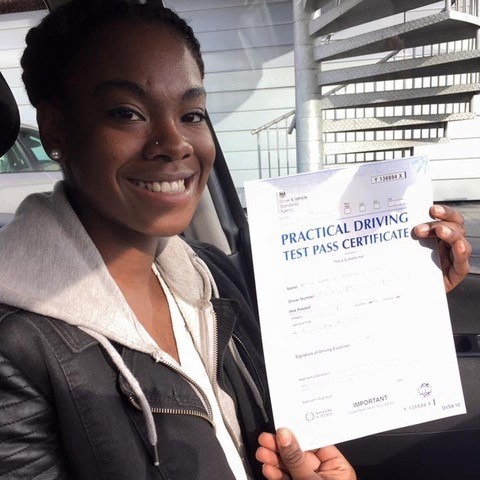 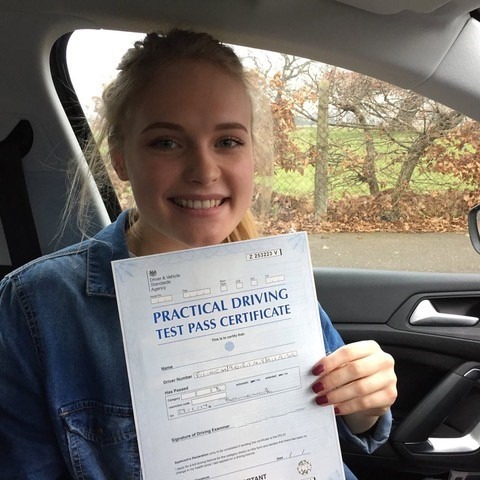 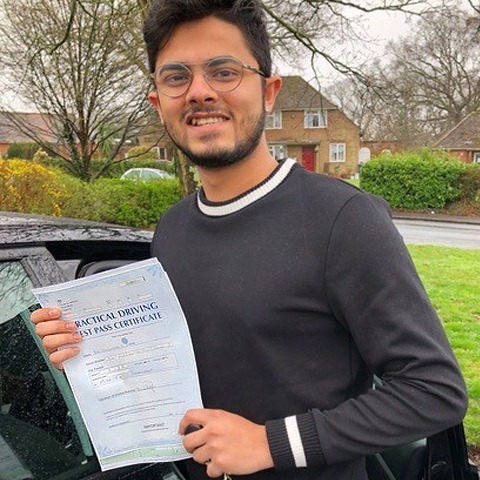 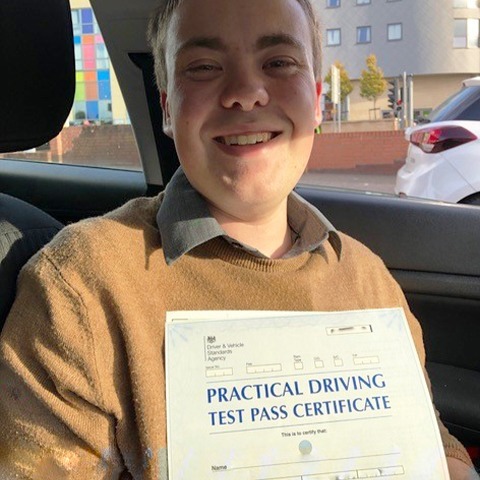 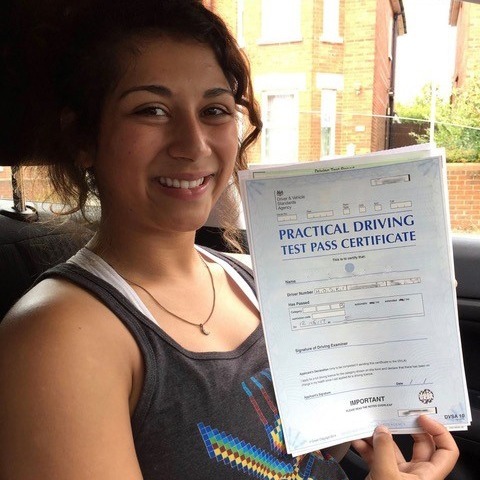 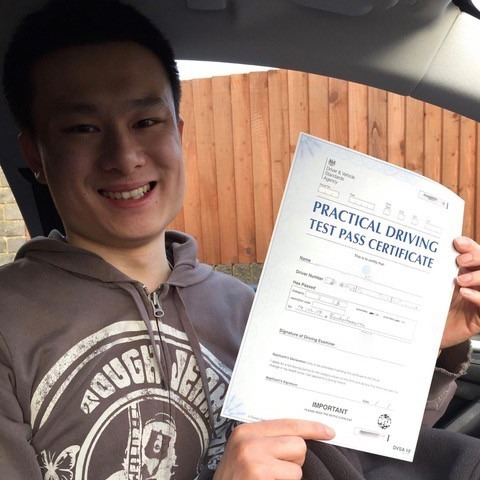 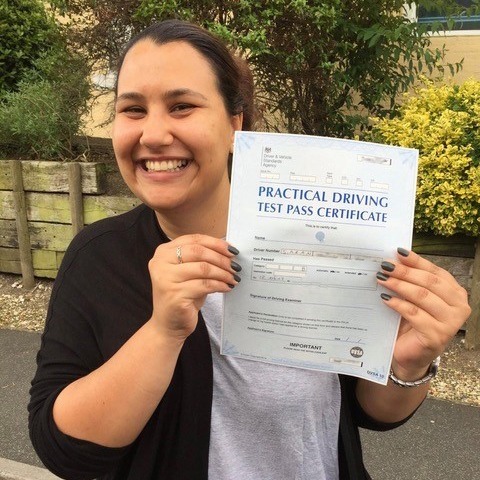 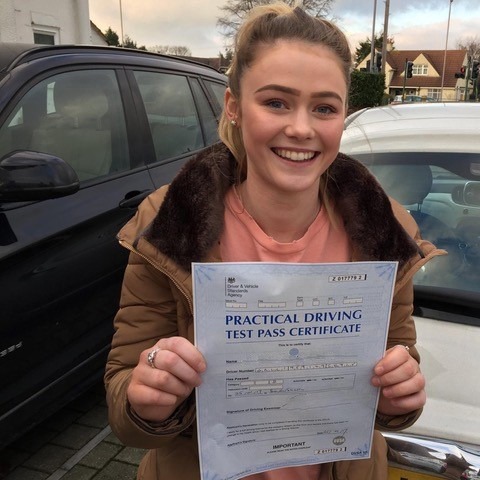 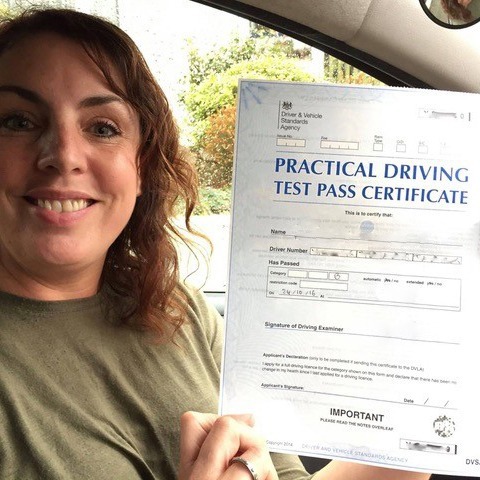 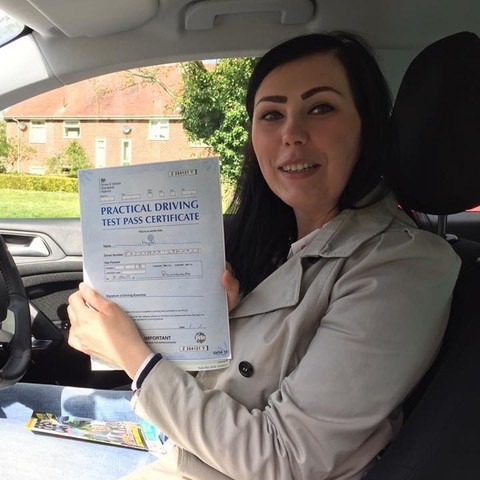 We including Pass Plus and motorway courses for those fresh through the test, courses of refresher driving lessons for people who have had a bad experience or wishing to resume driving after a long break, parking lessons to help reverse into those tight spaces and advanced lessons for experienced drivers who want to improve their driving skills. 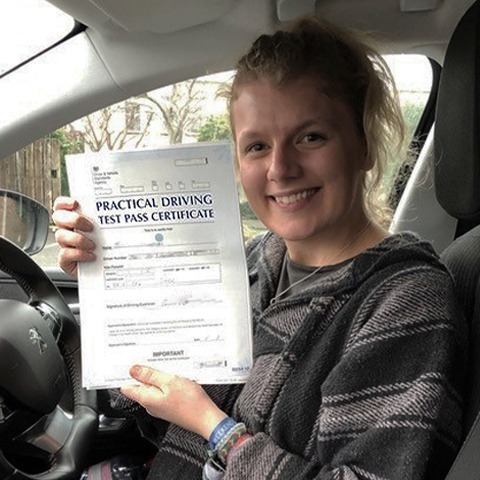 We also provide taxi test training for Bournemouth residents and lessons for foreign licence holders requiring a little help with driving on the left. 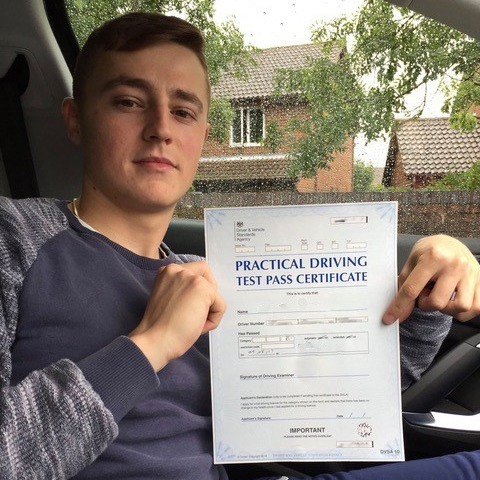 So whatever level of training you require, we’ve got it covered. 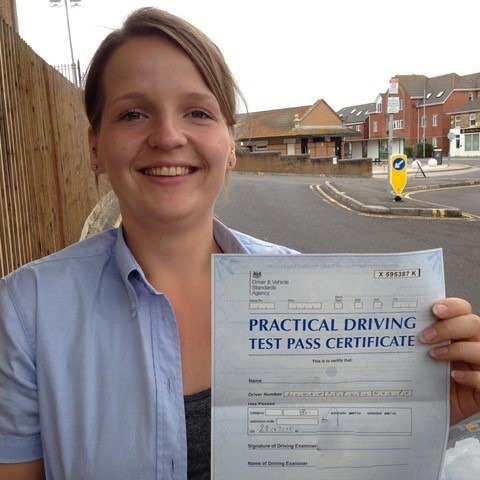 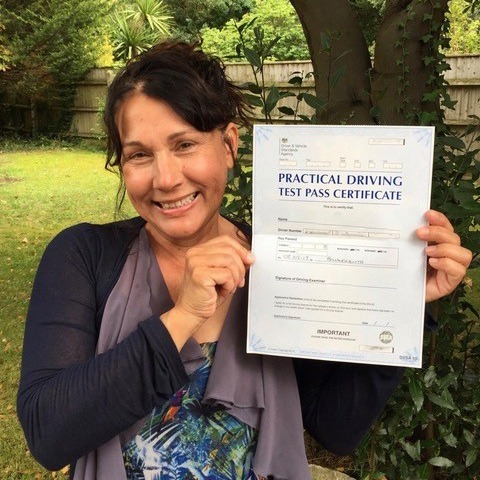 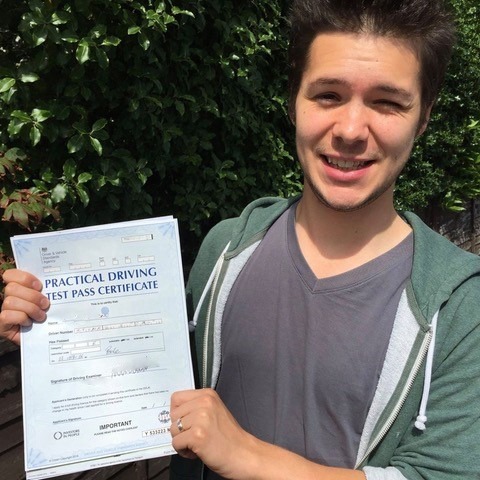 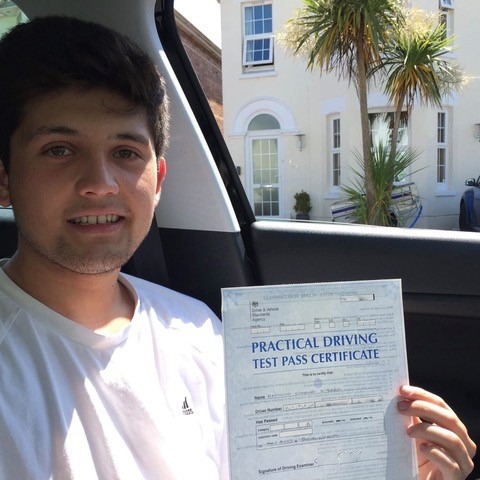 Would refresher driving lessons in Bournemouth benefit you? 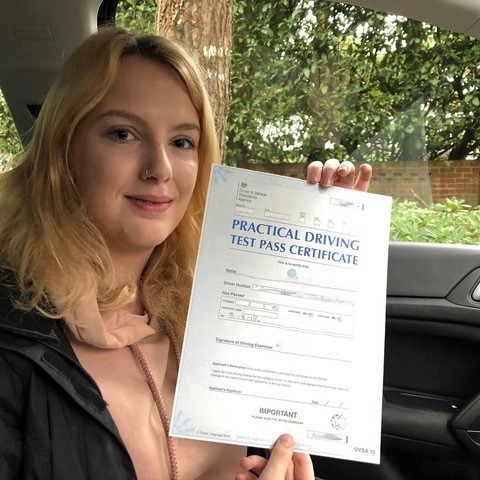 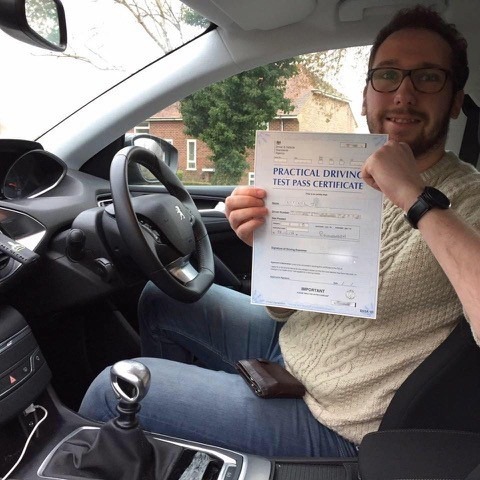 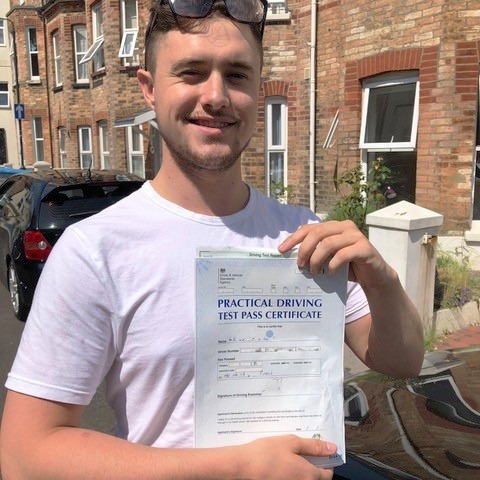 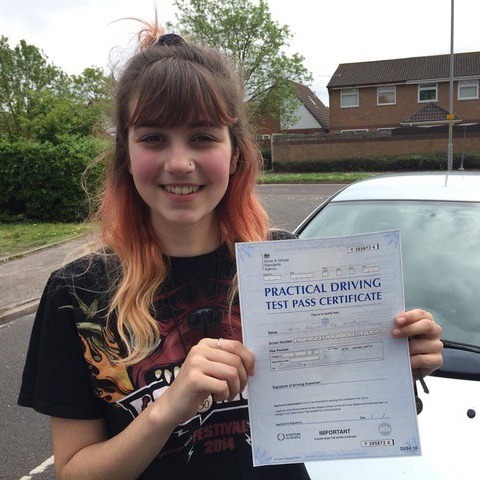 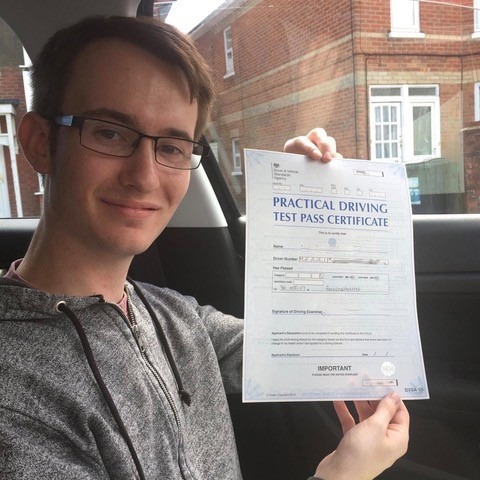 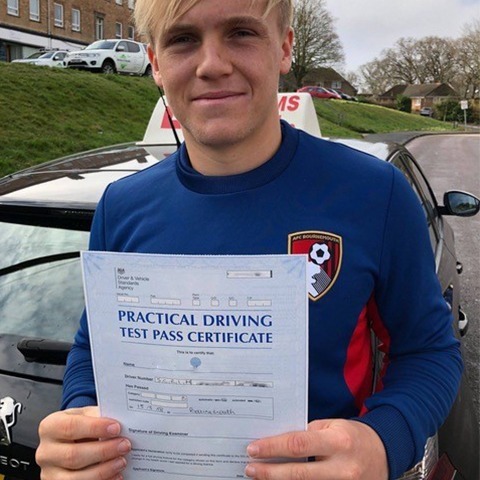 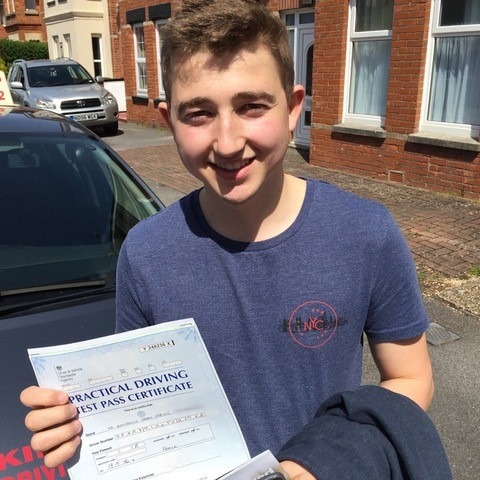 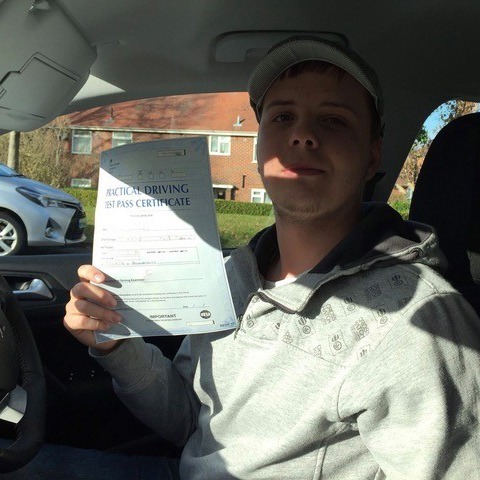 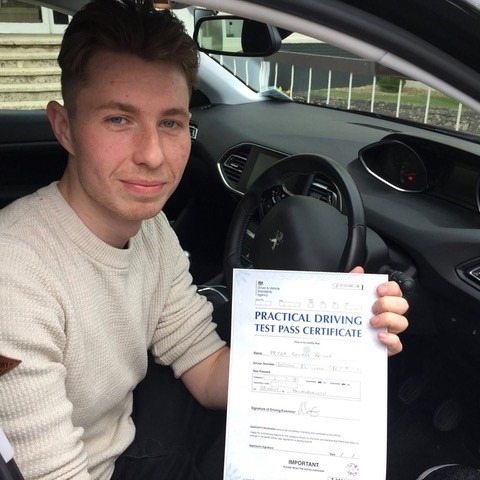 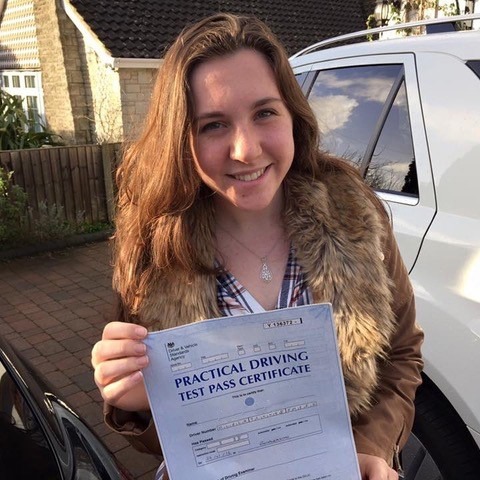 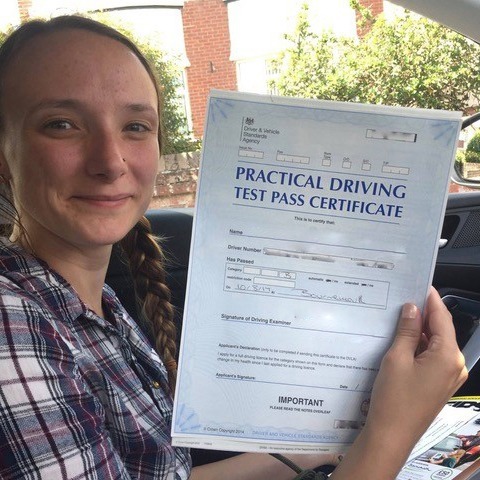 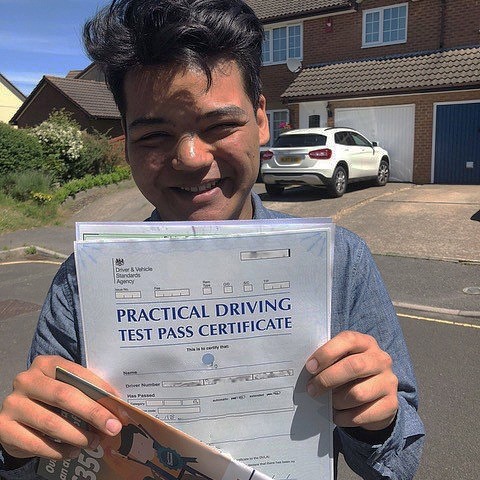 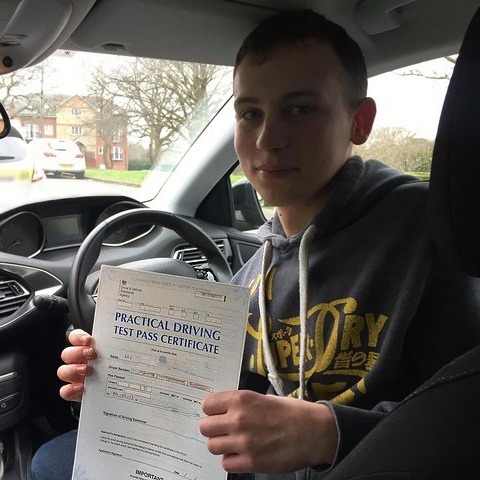 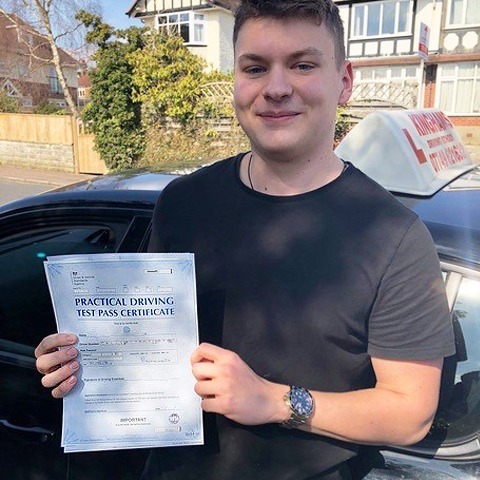 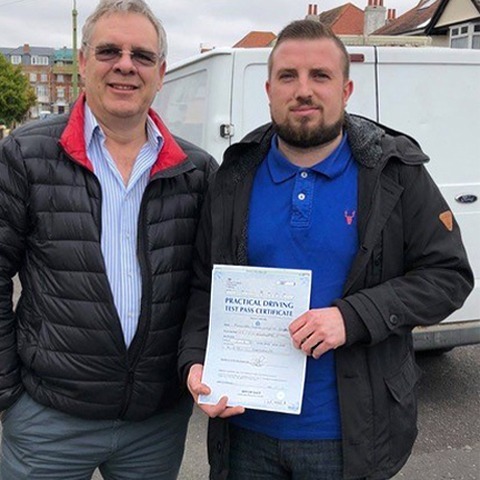 If you’ve not driven for a few months, you want to improve your driving skills or something has knocked your confidence then refresher driving lessons in Bournemouth are worth considering. 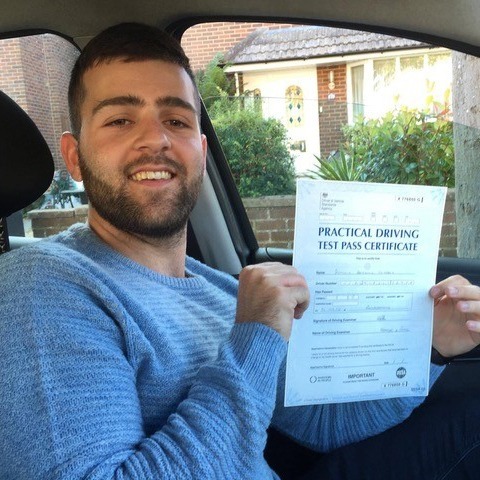 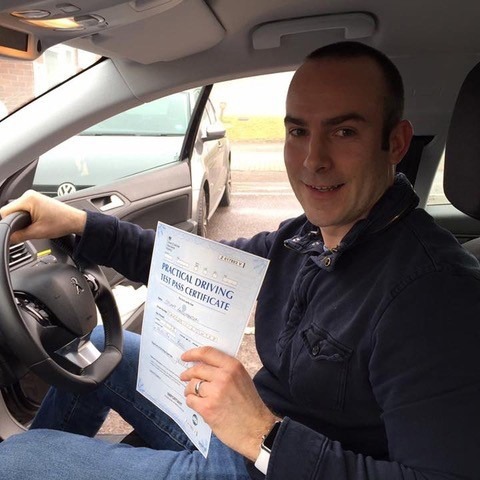 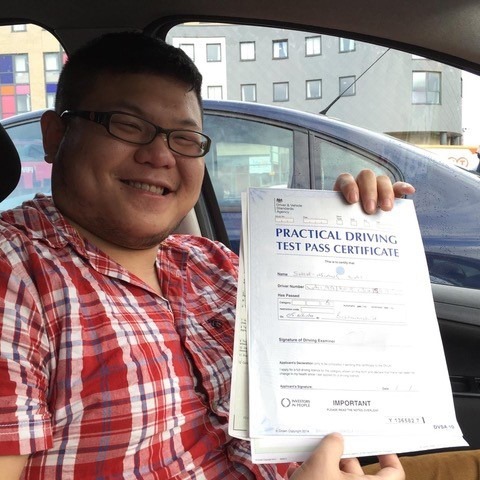 Even a confident driver benefits from refresher driving lessons in Bournemouth. 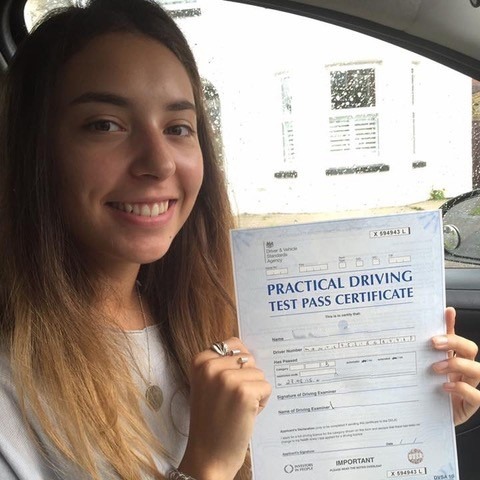 In fact most people lose perception of safe stopping distances and drive too fast and close to cars in front. 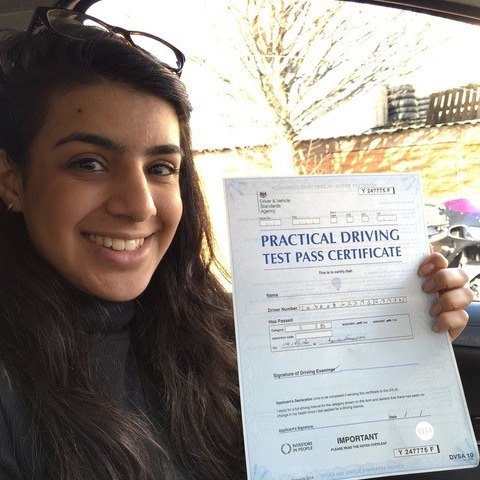 Defensive driving and eco-friendly driving methods is covered to increase safety on the road and also show methods of saving fuel and wear and tear on your car. 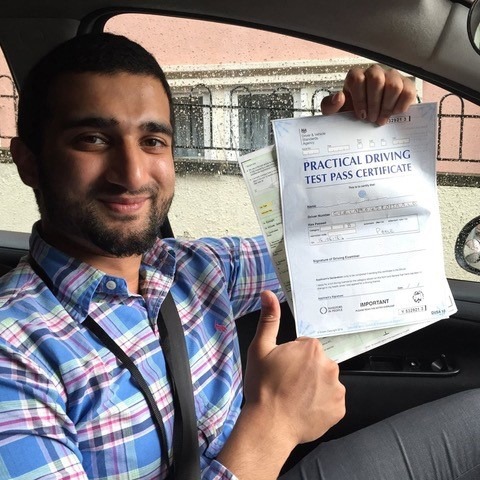 The content and duration of a refresher driving course is adapted to your requirements and will be taken in the driving instructors or your own car. 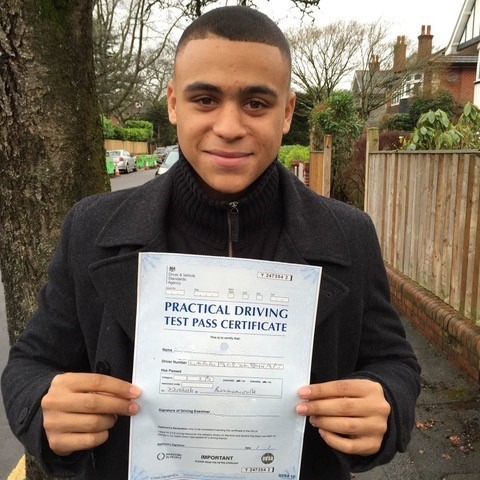 Most lessons last for two hours. 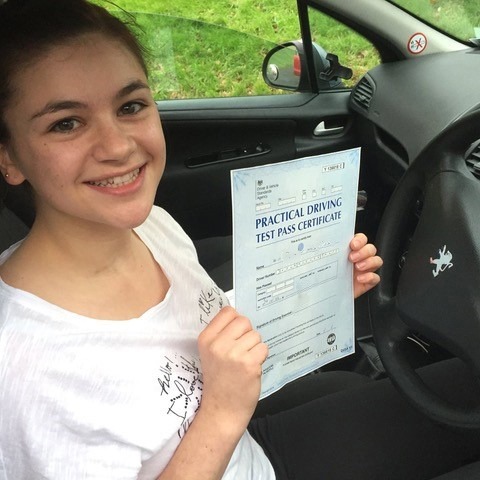 Most driving instructors are happy to give refresher driving lessons in your car providing they think you are safe. 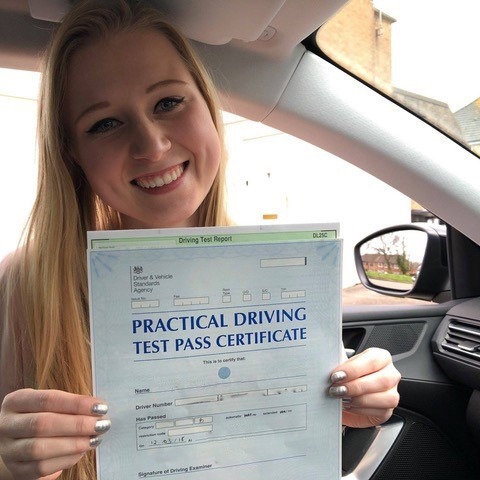 Depending on your situation and experience you may be asked to do your first refresher lesson in a driving school car fitted with dual controls. 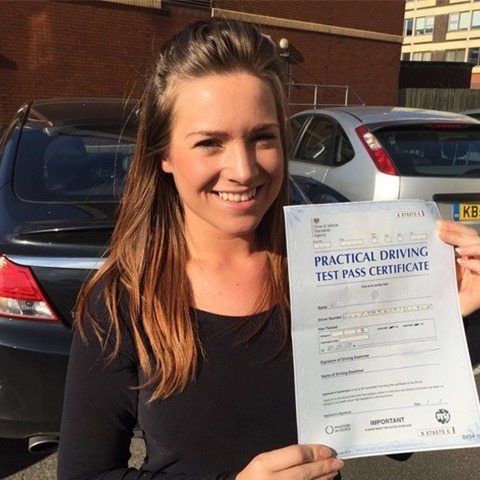 If you drive your vehicle fairly regularly it will be better to take refresher lessons in your own car. 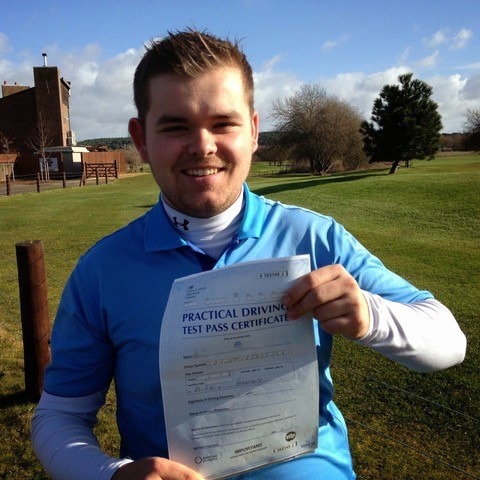 This will allow you to get more out of your driving course. 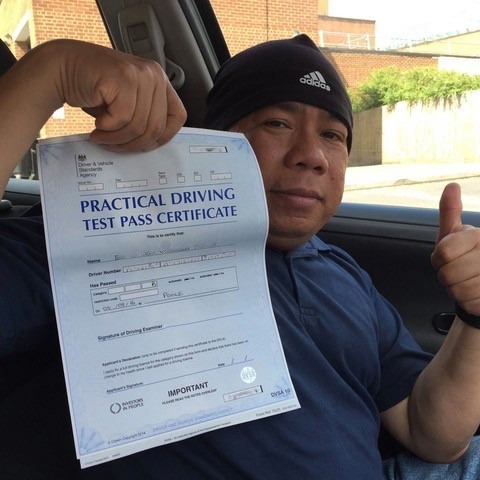 Every year the number of elderly drivers on U.K roads increases. 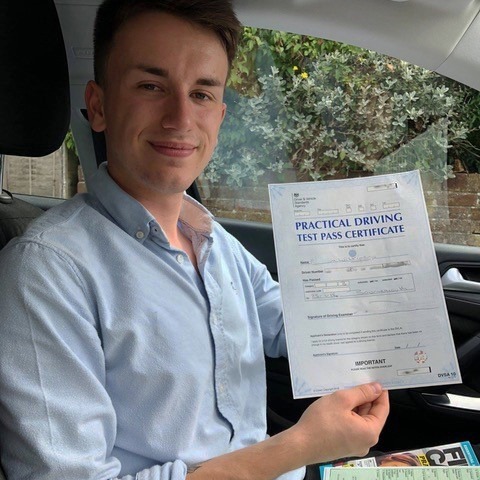 As our reactions get slower it is a good idea to get our driving ability re-evaluated and some more mature drivers will benefit from a refresher driving course in Bournemouth. 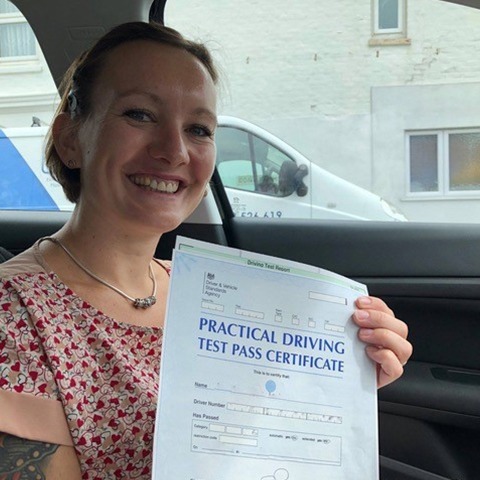 Every driver must renew their driving licence at the age of 70 years, and then every 3 years thereafter, by visiting their local driving test centre and having an eyesight check. 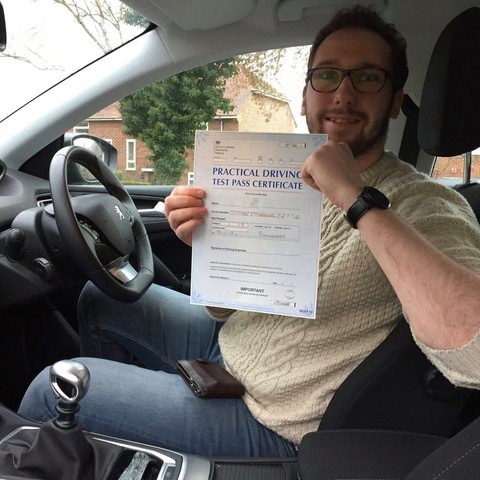 It is the driver themselves who determine whether they are fit to drive unless the eyesight test proves otherwise. 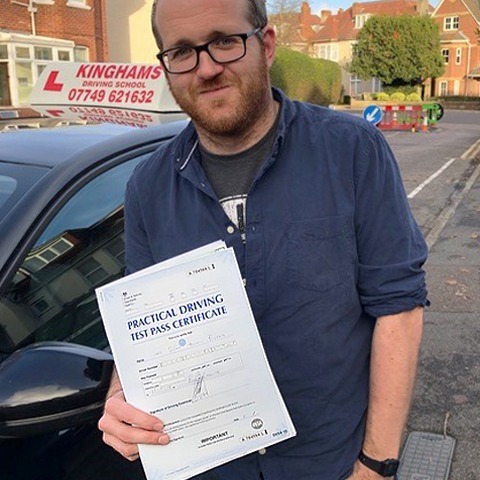 Refresher driving lessons in Bournemouth for an elderly driver may increase their confidence in their ability to drive and help road awareness. 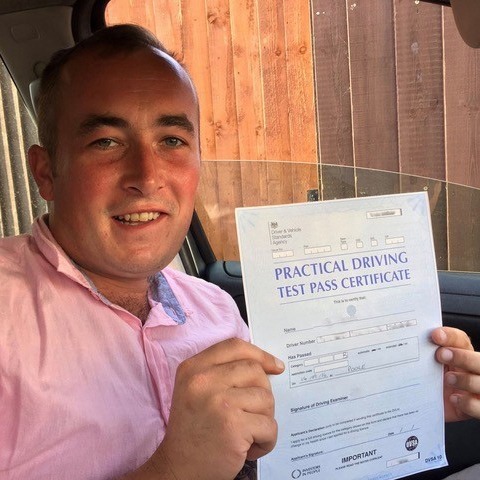 It may even make them realise it’s time to retire from the road. 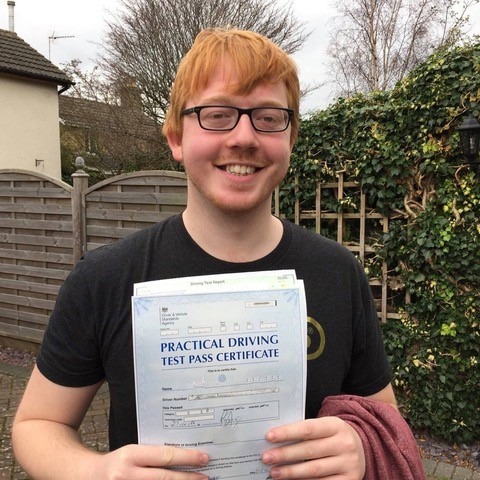 This of course is a decision elderly drivers must make for themselves.